It’s important to understand how your payments are determined. The contract hire company will work out the ‘residual value’ of the vehicle – that is its value at the end of the contractual period once depreciation is taken into account. To estimate this value, the company will ask you to stick to a strict mileage limit while you drive the car, and exceeding this limit could see you penalised at the end of the term. 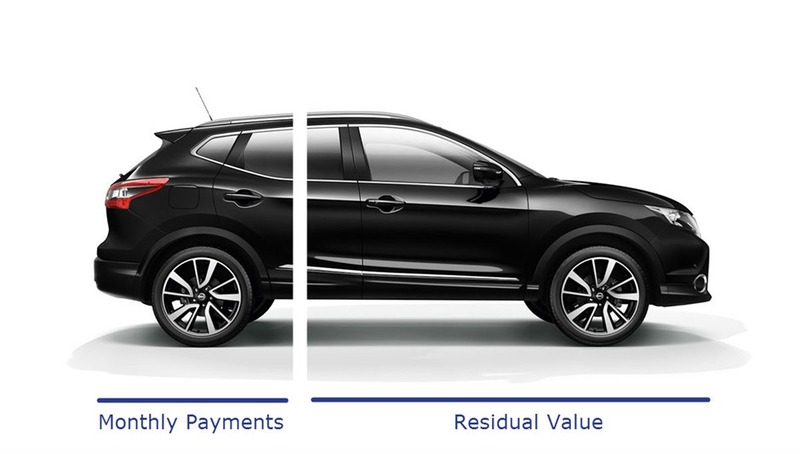 To determine your payments, the company will deduct the estimated residual value from the retail price of the car, leaving you pay the difference in monthly instalments. What are the pros of business contract hire? Low initial payment - Unlike other forms of finance, business contract hire requires three monthly payments upfront. Fixed monthly costs - For a set monthly payment, your business gets the use of a vehicle for an agreed duration and mileage that suits your needs. Flexibility - Running a fleet using business contract hire gives the company flexibility to respond to changing market conditions. 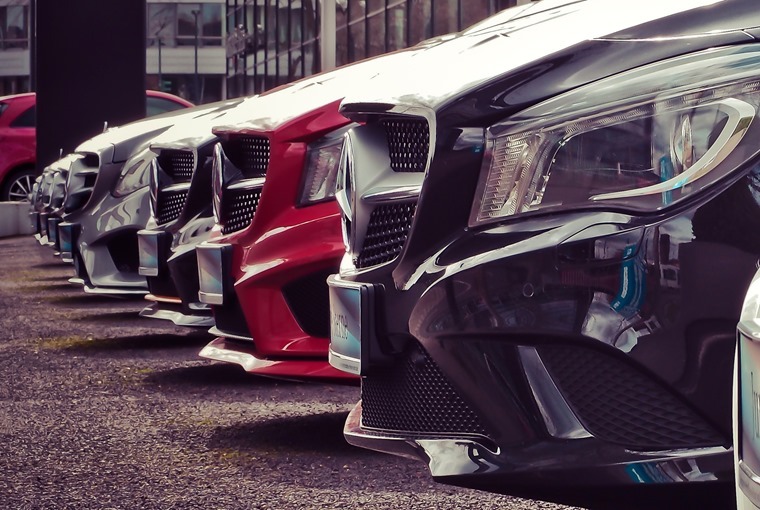 Business contract hire agreements are typically between 12 and 48 months long, which allows the fleet to respond to changes to staffing requirements more efficiently than through alternative funding methods. Tax advantages - Some or all of the rental charge can be offset against taxable profits. This includes 50% of the VAT on contract hire payments and 100% of VAT on a maintenance packages. 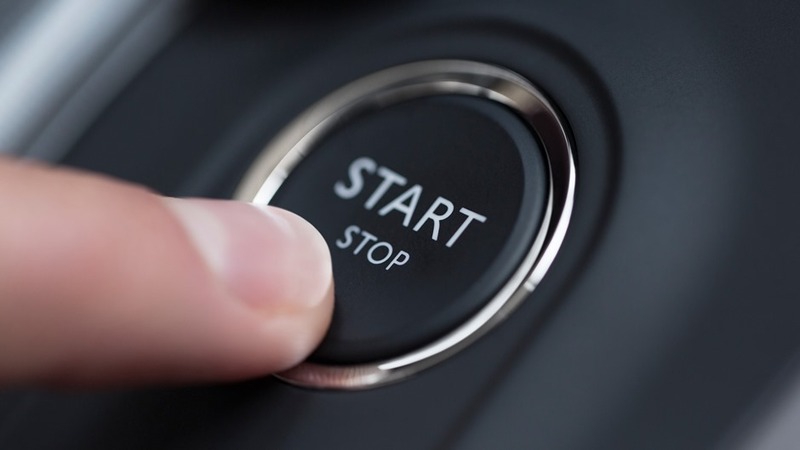 Latest green technology – Because your fleet will always comprise modern vehicles, your company could benefit from the latest fuel-saving developments in in-car technology. This flexibility can also help business’ respond to changes in their Corporate Social Responsibility (CSR) guidelines, for example switching fleet vehicles to hybrid/electric. What are the cons to consider? Early termination costs: You can terminate a contract early, but it can be expensive to do so. The cost depends on how much of the contract is left to run. Excess mileage charges– It’s wise to have an accurate idea of the vehicle’s annual mileage requirement. If you underestimate you could face additional charges should the agreed mileage limit is exceeded. If you overestimate, you’ll be paying a higher monthly fee than you actually need to. No option to buy - Unlike some forms of business car finance, there is no option to buy at the end of the contract. Damage – If the vehicle is returned with damage beyond fair wear and tear, you may incur repair charges. However, there are established industry Fair Wear and Tear Guidelines from the British Vehicle Rental and Leasing Association (BVRLA). If you have any more questions, check out this FAQs page. You can compare millions of business car leasing deals here, and there are also a selection below.